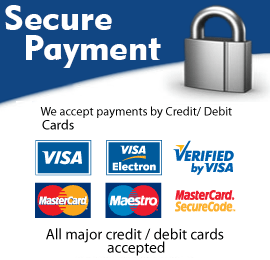 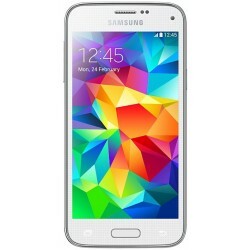 Why buy used samsung phones from PhoneSwap London? 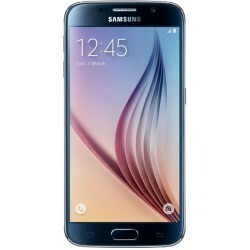 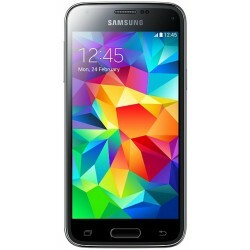 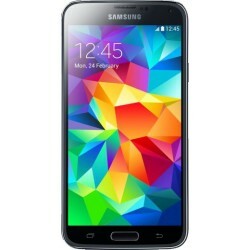 Used samsung phones from phone-swap.co.uk really are the best choice in terms of value and affordability and at phoneswap london we stock a full range of quality used samsung phones so regardless of if you are looking for the old or of the latest models to be released, you are definitely in the right place. 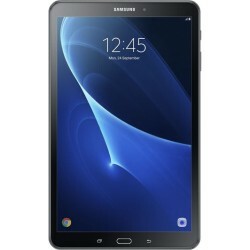 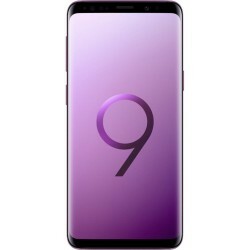 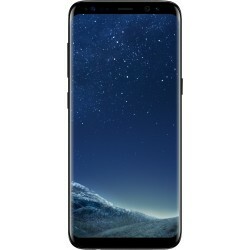 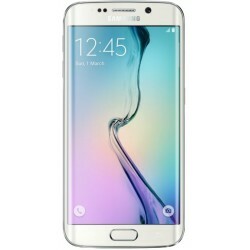 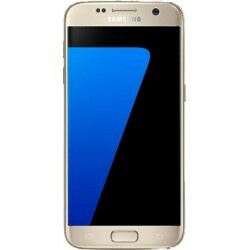 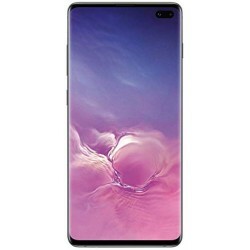 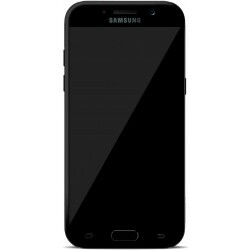 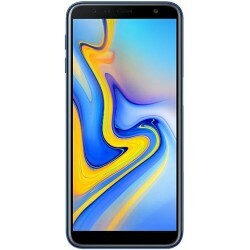 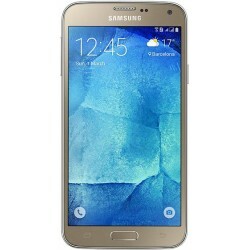 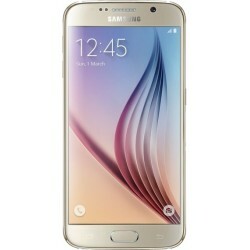 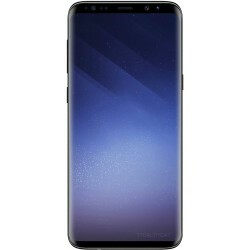 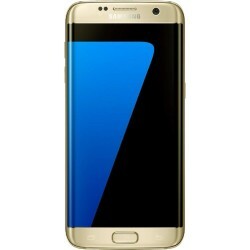 Stock availibility of used samsung phones from PhoneSwap London? 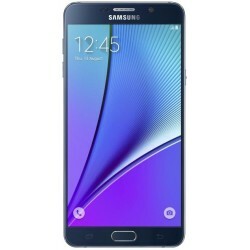 Don’t forget, we have fresh stock of used samsung phones arriving daily so if you can’t find what you’re looking for just visit our store or call us and send an email and we can let you know what is coming into stock.